Let’s that yes, Security Camera Kendall and Security Camera Doral in Miami, Florida have seen a fast development into the CCTV field during the latest years. Each case have its peculiarities but the most important are, for the Security Camera Kendall, the real estate continues development in the area is one of the reasons and warehouses and business development is the reason for Security Camera Doral. If you go to Kendall you will many new constructions developments. Also Kendall has one of the best house incomes in Miami. And since the prices for Security Camera System have dropped a bit, people are more opened to buy cameras. 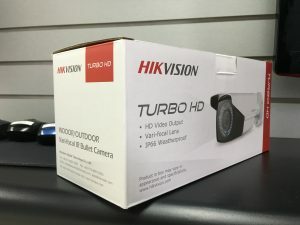 Why people are buying more Security Camera in Kendall? – People are looking for take care of their assets since the insecurity grew during the latest years in Miami. We have our showroom and offices in Kendall or close to kendall. It is very easy to get an estimate and when ever they need something we are here to help them. 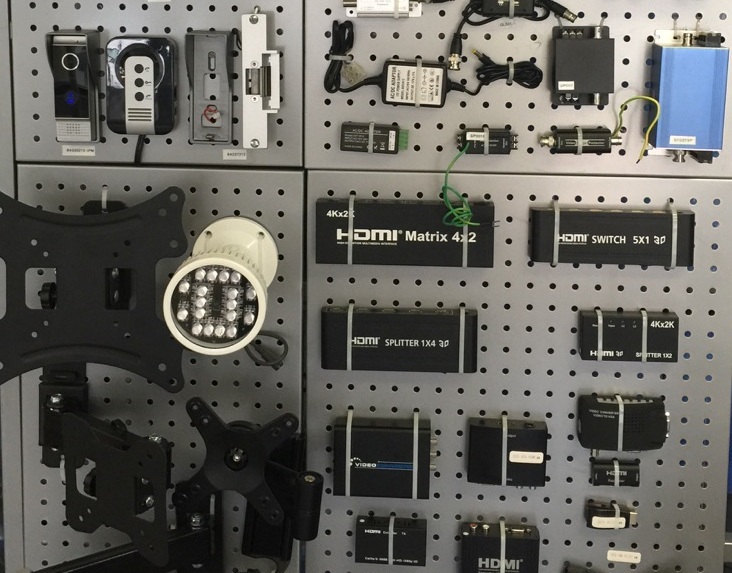 Our customers know we do our job fast, we provide work and product warranty, we provide best security camera installation prices in Kendall and best security prices in products too. We do Security Camera Installation, but we have amazing prices with biggest Security Camera Distributors in America like Planet Security USA, Karbontech and Hikvision. First customer provide us all information needed to do the free estimate. It is important we know almost every thing you need. As better we understand what you are looking for to see in camera and do with your DVR, as better we provide you the best plan and security camera service. For us is very important to know What You want to See, then we can recommend the ideal camera. We come to the place to see what is needed for the installation. And at the end we let you know what you will need, and how much you will need to sped for this work. 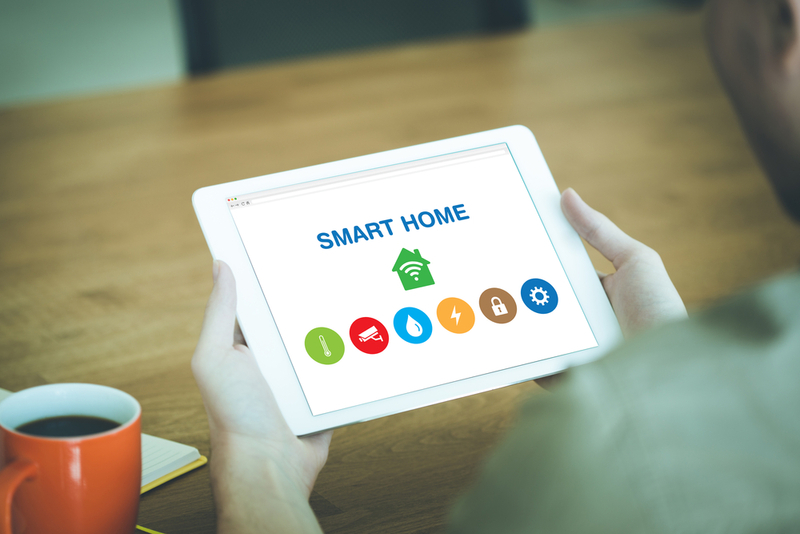 Home automation companies and home security monitoring definitively are new hot solutions with a high impact in the job market in South Florida and rest of USA. During the last 2 years 2 companies in US job market have ranked as the 2 most popular job creator companies all over the country. Vivit from Utah and Universal Services of America from Santa Ana, California are fortunate home automation companies growing as leaders in the home automation and home security monitoring fields. Universal Service is part of the security group Universal Protection Services and was founded in 1965 providing security services and building maintainance. The company offers life safety and fire systems, training programs for access control , CCTV, fire alarm management, intrusion detection, parking equipment, physical security and visitor management systems. According to Inc., the company had 2012 revenues of $718.1 million, representing a growth of 204% over three years. Inc. reports the company added 14,240 jobs in 18 months ended mid-2013, for a total of 35,000 employees. As part of its security and life safety solutions, Universal will monitor all aspects of a facility from HVAC, CCTV, access control and intrusion detection. Universal Service also offers self-monitoring solutions for facility managers who wish to take on that burden themselves. It is one of the most popular home automation companies in USA, famous for unleashing thousands of young door-to-door salespeople every summer to peddle security and home automation systems, Vivint over the past 18 months added 1,943 jobs for a total of 6,496 employees, according to Inc. The figure is misleading, however. One year ago, Vivint employed about 2,800 people full time, with the staff swelling by about 3,000 for the summer season. So the numbers don’t quite add up. When Vivint raised as an strong home automation company? Since it was founded in 1999 (as APX Alarm), Vivint has relied on third-party product and service providers – most notably security and automation hardware from 2GIG (now owned by Nortek’s Linear brand) and cloud-enabled security and home automation services from Alarm.com. As it moves into its own product development, the company is staffing up the Utah Innovation Center. For the residential market, Vivint will continue to sell security and home automation door-to-door with seasonal workers, but also plans to bolster its full-time sales and marketing staff in Utah. Much of this planning takes place at Vivint’s new Innovation Lab, a skunkworks organization of big dreamers, currently numbering about 100 product designers, user experience experts, marketers, researchers, operations guys and other thinkers and doers. What does Vivint exactly does? Vivint’s security and home automation offers include a self-contained security/automation touchscreen system; Z-Wave-enabled door locks, thermostats, lighting controls and other devices; IP-enabled cameras; security sensors; and remote home monitoring and management. Vivint owns its own security central monitoring stations, but customers can also monitor their own security and automation systems themselves through the Internet and iDevice apps. The company charges up to $70/month for a complete service that includes security monitoring and the customer’s remote access to Z-Wave devices and cameras, plus cloud services that include geo-location. Vivint was acquired by Blackstone Capital for about $1.86 billion in 2012 (after 2GIG divestiture). Inc. magazine does not list the company’s revenues, but Forbes pegs it at $400 million for the fiscal year anded Dec. 31, 2012. Are you looking for a Home Automation solution that feet your pocket. UTS Security has an important difference with this two big companies. We charge once and even so you get maintainance and warranty in our job and products that we install in your home.